Tired of battling mosquitoes all summer long? Certified Lawn Care is proud to offer affordable, effective mosquito control solutions for both residential and commercial properties. 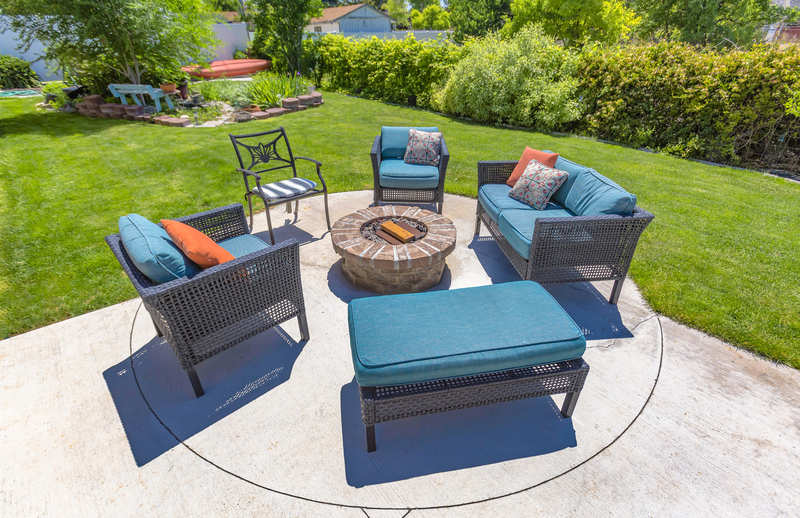 Providing a variety of treatment options, we’ll help you reclaim control of your backyard in a way that’s right for your family. By far the most popular treatment, our certified barrier spray delivers up to three weeks of continuous mosquito protection. 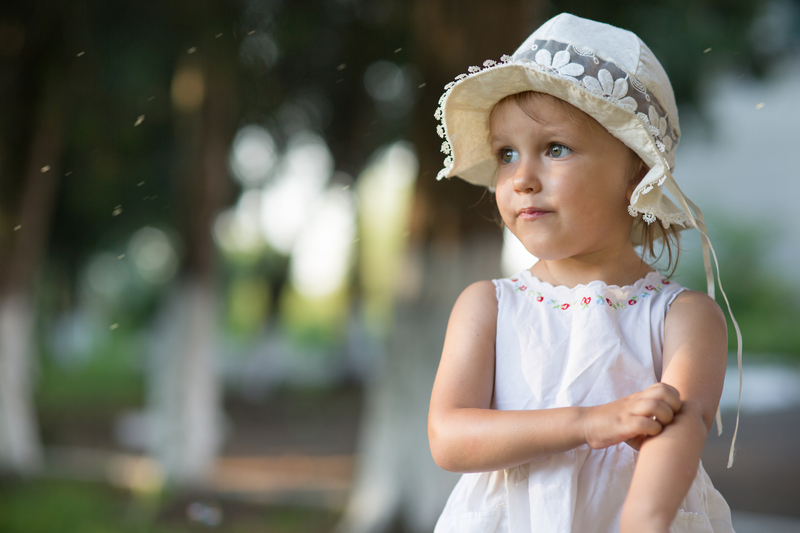 For families with small children or those concerned about pet safety, we also offer an all-natural option that can repel mosquitoes for two weeks at a time. And for those who just want to beat the bloodsuckers once and for all, our professionally installed misting systems create a more permanent solution. Not sure which type of mosquito control will work for you? Don’t sweat the summer yet! Contact our team and we’ll send out a certified technician to do a walk-through of your yard. No contracts are required and your satisfaction is guaranteed. As the experienced outdoor pest-control pros, we have the perfect mosquito solution for you. Give us a call at 317-535-1002 for more information and request your free quote today. Mosquito control is good for business! Responsible mosquito pest control solutions that target biting insects help municipalities and businesses keep visitors to outdoor spaces comfortable and protected from insect-borne disease. Certified Lawn Care is serious about protecting the public. The last thing you want customers to say about your business? “It’s that place where the mosquitoes were so bad.” For commercial properties with outdoor spaces, eliminating mosquitoes can boost business, ensuring customers’ comfort and protection. Golf courses, dining patios, outdoor stages, theme parks – when a business relies on customers being comfortable outdoors, Certified Lawn Care is the solution.